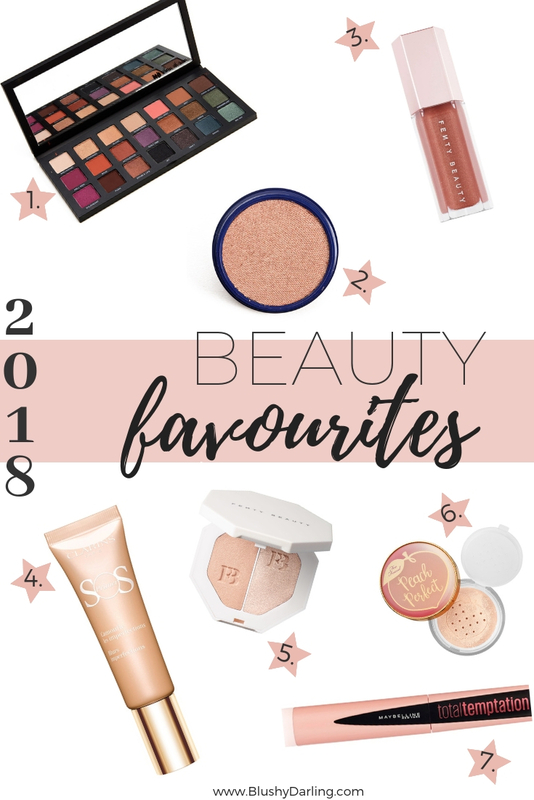 2018 is about to be over and I thought I could show you my Beauty Favourites for this year! 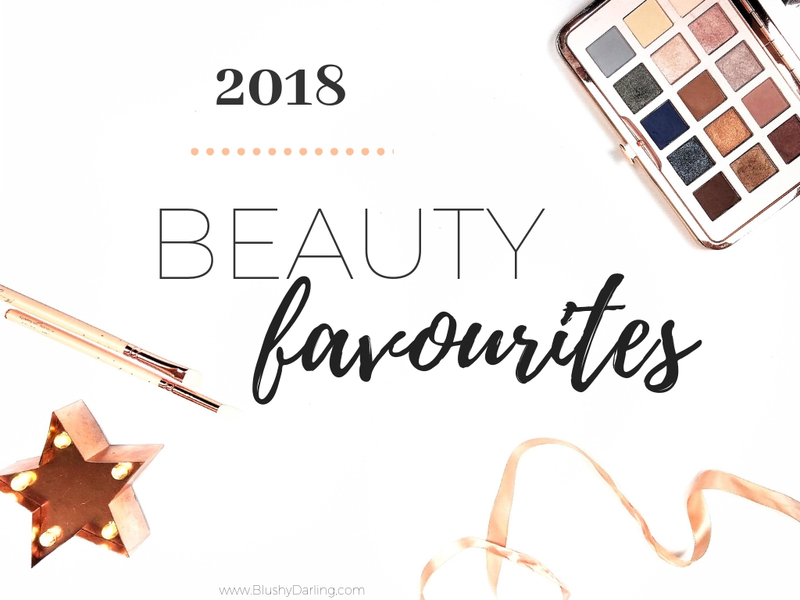 Thanks to this blog I had the chance to try a lot more products than I normally would that being said I’m actually very selective with what I keep around me at all time. The fact that a product is an A+ in my reviews means that that is a really good item but it doesn’t mean that it’s going to stay in my make up bag and vice-versa even if I don’t think a product has the best quality but I find myself reaching for it on a daily bases that makes it a must-have in my book. So these are the products, out of all of the ones I tried this year that stood out to me, there are others that I’ve used a lot but they aren’t on this list because they aren’t things I bought this year but I’ve still used a lot. Therefore an honourable mention goes to: Benefit Rockateur blush and Hoola bronzer and MAC Brave lipstick. Since I have DETAILED REVIEWS of each of these products I’m not going into details but you can definitely check those to see why I’m obsessed with them and why I’ll bring them with me in 2019. Amo leggere i preferiti posts e hai una grande selezione qui! Ho comprato il mascara Total Temptation di Maybelline recentemente ma non ho ancora iniziato a usarlo! Mia madre è una grande fan e ha totalmente permesso l'acquisto 😊. Adoro le ombre di Urban Decay e quella palette sembra feroce! Lo adoro! Adoro gli oggetti Colourpop! Sono accessibili e di gran lunga una delle mie marche preferite! AMO anche AMORE AMORE quella tavolozza UD! Tutti questi prodotti sono fantastici, ma trovo che la confezione Too Faced Peach Perfect Mattifying sia troppo carina da ignorare!